Once thought to be an impossible feat, director Denis Villeneuve’s (Arrival, Sicario) planned reboot/adaptation of Frank Herbert’s Dune just got one step closer to being a reality. 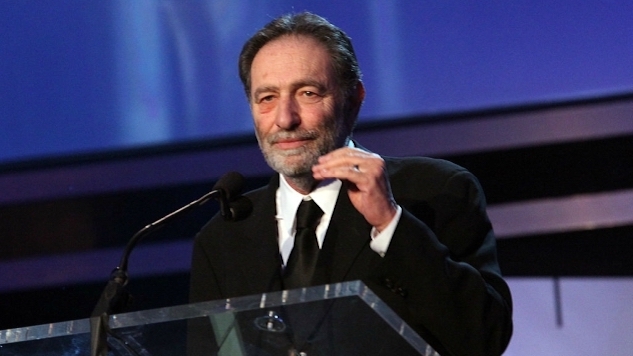 Writer Eric Roth (Forrest Gump, Munich, The Curious Case of Benjamin Button) has been tapped to script the film, which does not yet have an announced release window. Expect that to change once Villeneuve’s Blade Runner 2049 is closer to release, when the director and Legendary Pictures are more likely able to begin pre-production in earnest. Legendary acquired the film rights from author Frank Herbert’s estate back in November of last year. You can read what we last wrote about the film and its previous adaptations (and documentaries about said adaptations) here. Dune marks the Oscar-winning Roth’s first stab at sci-fi, though he seems in good, genre-loving hands with Villeneuve at the helm. For a look at the director’s take on the Blade Runner universe, check out the trailer for the franchise’s long-awaited second entry below.